A new project along the Atlanta Beltline’s Westside Trail has attracted another beer lover’s destination. Hop City Craft Beer & Wine is planning a new location at the Lee + White project in West End. It will join Monday Night Brewing, Wild Heaven Beer, ASW Distillery and Banyan Roots Brewing Co. at the $30 million development from Dallas–based Stream Realty Partners. Lee + White will be a hub where the public can tour a multi-tenant manufacturing facility and taste products. It includes 23 acres of brick warehouses along a half-mile segment of the Westside Trail, which opened last September. Other tenants include local food brands such as Honeysuckle Gelato and Doux South Pickles. 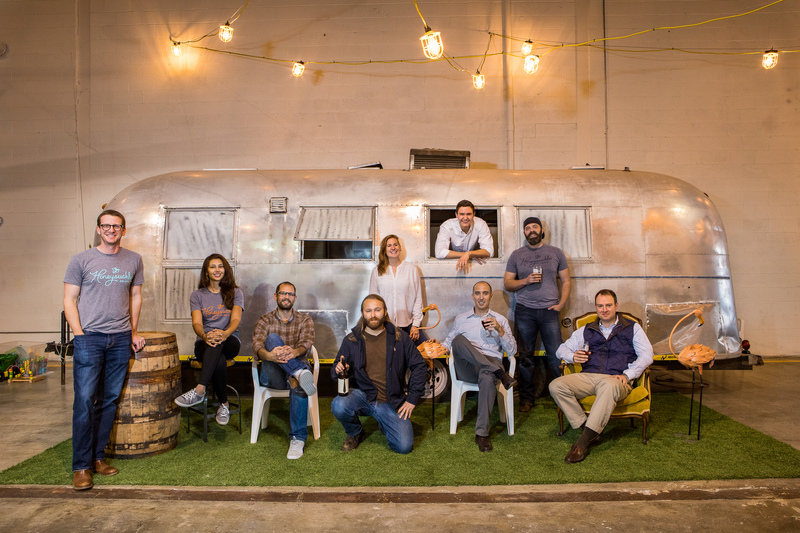 “We are creating a one-stop shop,” said Hop City owner Kraig Torres, adding Lee + White will be a vibrant community that echoes places like downtown Asheville where several breweries and restaurants are clustered. Hop City will take 6,000 square feet at the project, combining a restaurant, bar and bottle shop. It will be a two-story space along a courtyard across from Monday Night Brewing. The hope is to open no later than October, said Torres. Hop City is working with architects Kronberg Wall and Square Feet Studio.